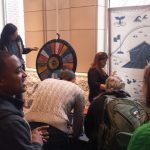 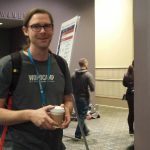 WordCamp US 2016 was held in Philadelphia, Pennsylvania, December 2-4, 2016. 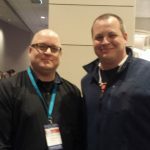 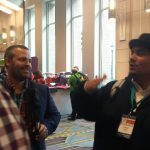 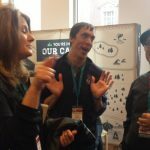 It was the 2nd WordCamp US, and the last to be held in Philly. 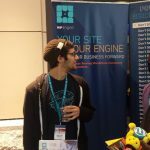 I had a blast, and it wouldn’t have been possible without GoDaddy and WPEngine generously sponsoring my trip. 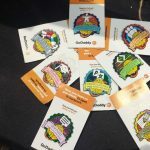 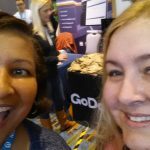 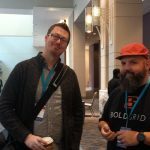 I took a lot of pictures and did a lot of things, so I’ve broken my recap of WordCamp US 2016 into 2 posts. 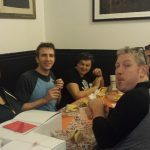 This is just part 1. 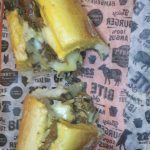 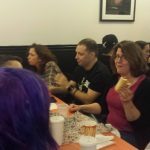 The night before WordCamp US 2016, I hosted the PhillyPress Cheesesteak get together at Sonny’s Famous Steaks. 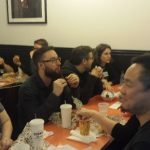 This was the same restaurant we celebrated at the first WordCamp US, in 2015. 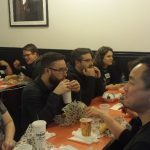 A lot of people showed up, and we enjoyed some Philly cheesesteaks. 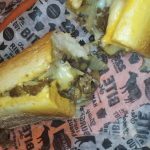 I had mine with Cheese whiz, mozarella, mushroom, peppers, and onions. 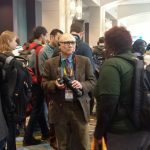 I have to admit that I did 95% Hallway track, meaning, I was socializing. 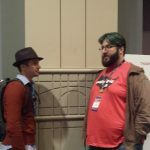 I did duck into a couple talks briefly, but hadn’t gotten any pictures. 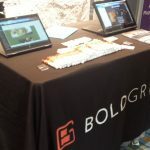 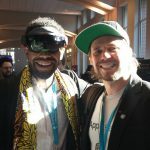 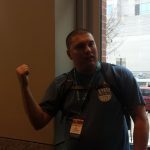 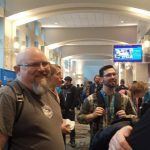 However, here are some of the takeaways from some of the Day 1 talks, as well as the people, their talks, and links to their videos on WordPress.tv. 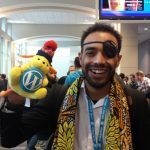 Éverton Rosário – From Community to the World. 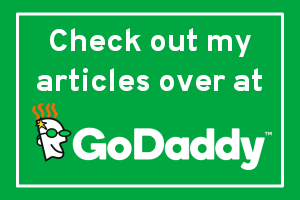 Instantly! 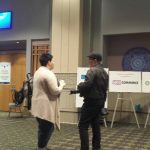 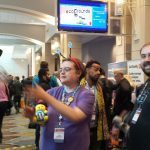 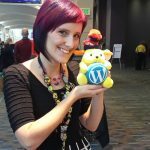 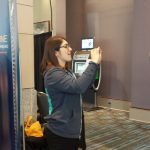 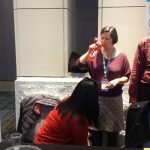 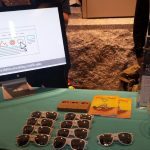 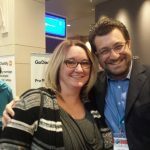 Elise Desaulniers – Influence is Not Only About Likes: How I used WordPress to change laws and (maybe) save lives. 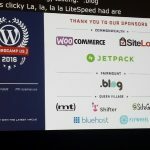 This was just Day 1’s events for WordCamp US 2016. 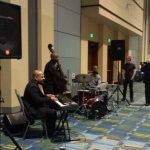 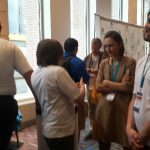 WordCamp US 2016 Recap – Day 2 is here, and has some of the 1st evenings parties, State of the World, more talks, and more social media reactions. 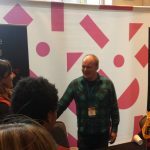 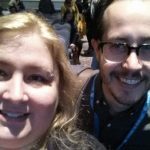 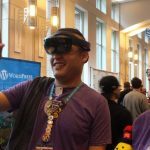 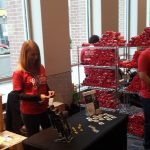 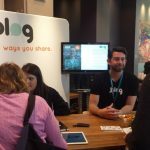 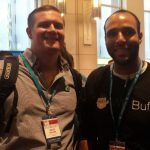 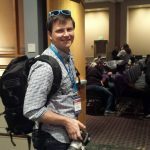 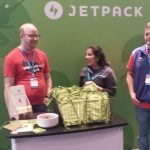 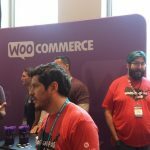 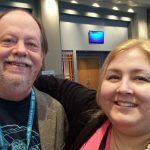 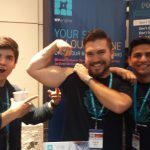 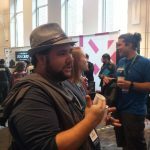 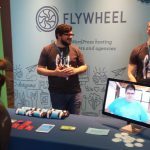 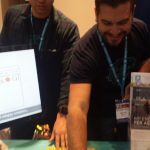 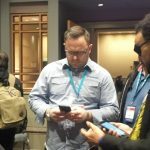 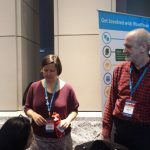 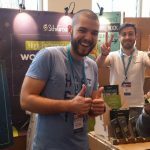 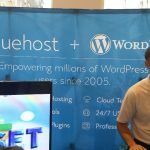 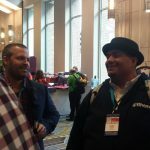 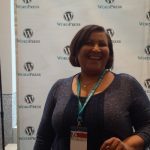 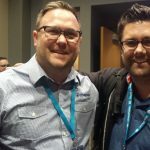 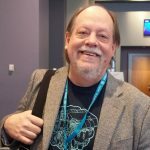 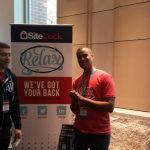 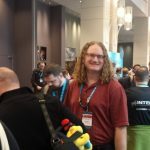 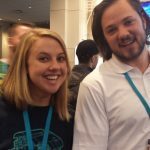 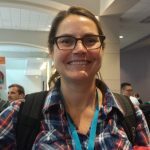 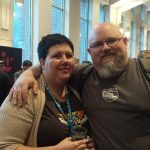 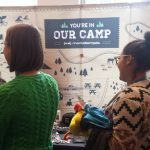 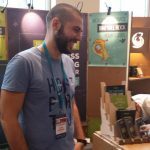 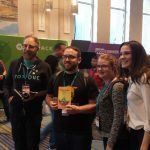 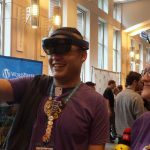 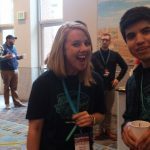 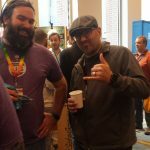 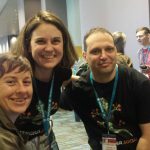 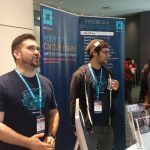 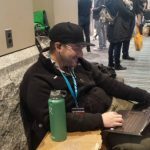 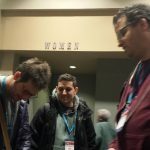 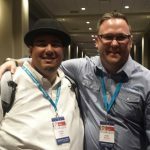 Did you go to WordCamp US 2016, in Philadelphia? 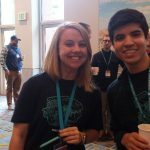 What were your favorite memories from Day 1? 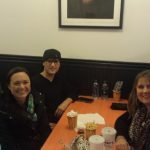 It is really very interesting post with amazing images of food and folks. 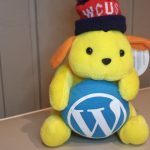 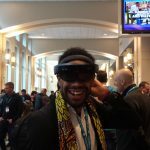 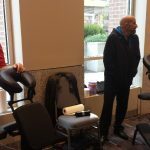 I can feel ,you have enjoyed a lot during WordCamp US . 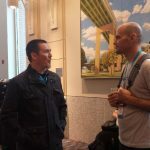 This kind of every are very genuine for good memory as well as provides opportunity to mix-up with folks. 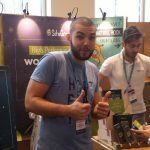 Eventually, thanks for sharing you wonderful experience with us. 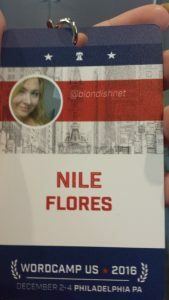 Wish I could have made it, maybe in 2017. 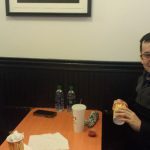 But in the meantime, this is a pretty extensive recap. 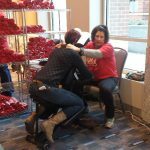 Thanks for putting in all the effort.